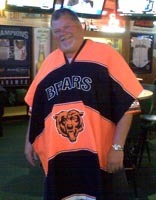 "The Griz" is the Cactus Moon's Sports Coordinator Extraordinaire! If you want a certain game on one of our 31 TVs he can make it happen! 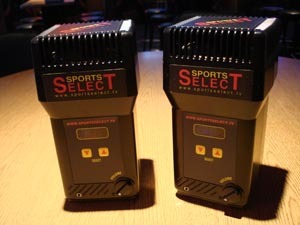 Put a Sports Select Speaker on your table and have the choice of sound on any one of 8 TVs. Surf back and forth between your fantasy teams/players. Join the Cactus Moon Golf Club. For $10 annually you can record your scores and have a USGA Handicap Card. Go to myscorecard.com and sign up today.